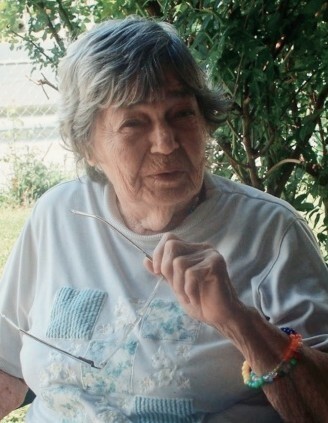 Jo Anne Green, age 85, passed away January 22, 2019. She was born in Lancaster, OH on July 4, 1933 to the late John and Margaret Westenberger. Lifetime member of Holy Family Church. Longtime volunteer at Holy Family Soup Kitchen and bingo. Preceded in death by parents; brothers; sisters; husband, William J. Green, Sr.; son-in-law, Terry J. Pyles. She is survived by her children, Joe Green, Bill Green and Carol Pyles; grandchildren, Jeffrey Pyles, Trisha (Joseph) Lawhun, Anthony J. (Amber Atkinson) Pyles, Daniel (Tina) Pyles, Matthew Pyles, Heather (Vernon Tucker) Green, Jody Green; numerous great-grandchildren; sisters, Ann (Len) Shroyer and Dorothy Spencer; brother, Mike (Jean) Westenberger; many other relatives and friends. 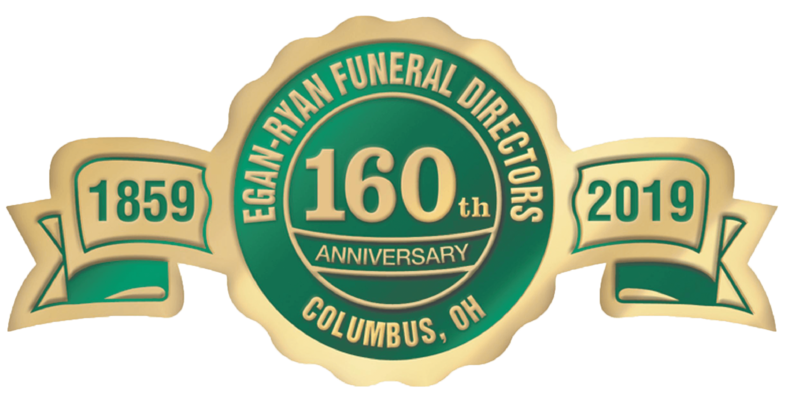 Friends may call Friday from 2-4 and 6-8 p.m. at EGAN-RYAN FUNERAL HOME, 403 East Broad Street. Mass of Christian Burial will be Saturday at 10:30 a.m. at Holy Family Church, 584 West Broad Street. Burial to follow at St. Joseph Cemetery. In lieu of flowers, donations may be made to Holy Family Soup Kitchen or Holy Family Church.